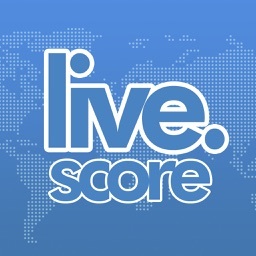 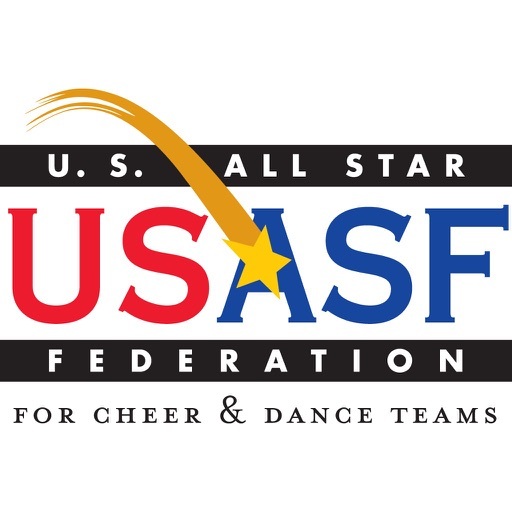 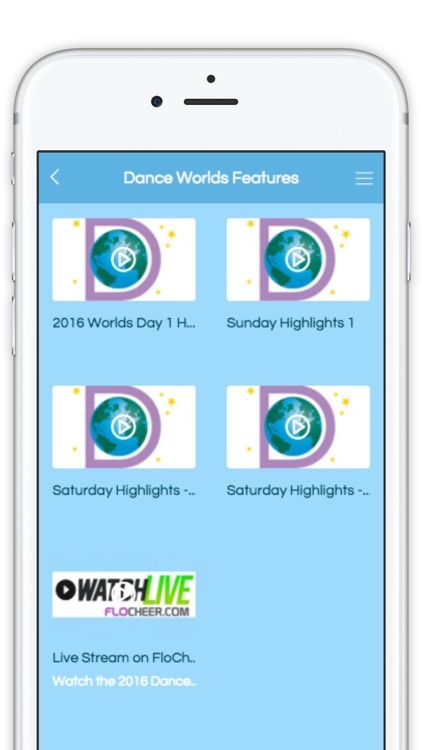 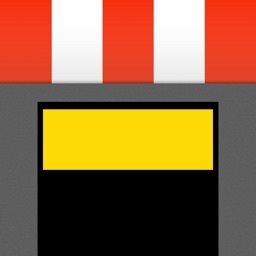 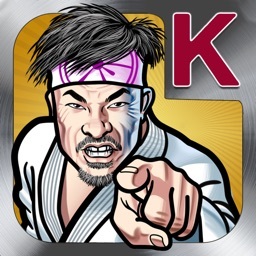 The official app of the USASF World Championships. With up to the minute updates on the Order of Performance, Daily rankings, and Videos straight from Orlando, it's the next best thing to being at the contest! 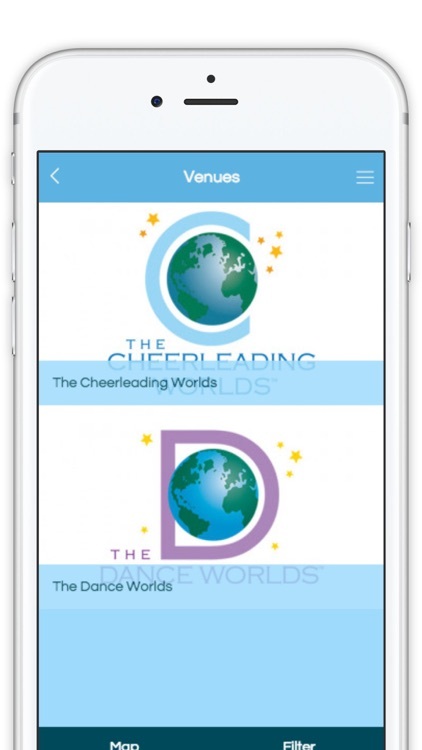 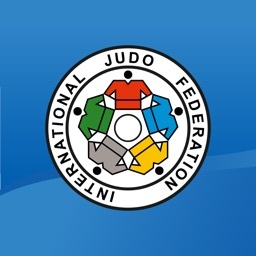 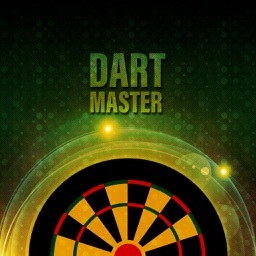 And if you are joining us in Orlando, use the app to get information on venues and judges.